The charm of Snapchat is how fleeting the medium is. Take a picture, send it to a buddy, and after a short time it'll disappear into the ether… even though Snapchats aren't really deleted. If you're using iOS 7, however, you can save said pictures without even alerting the sender. That, of course, goes well against the app's central purpose, and adds a lot of risk for users going forward. 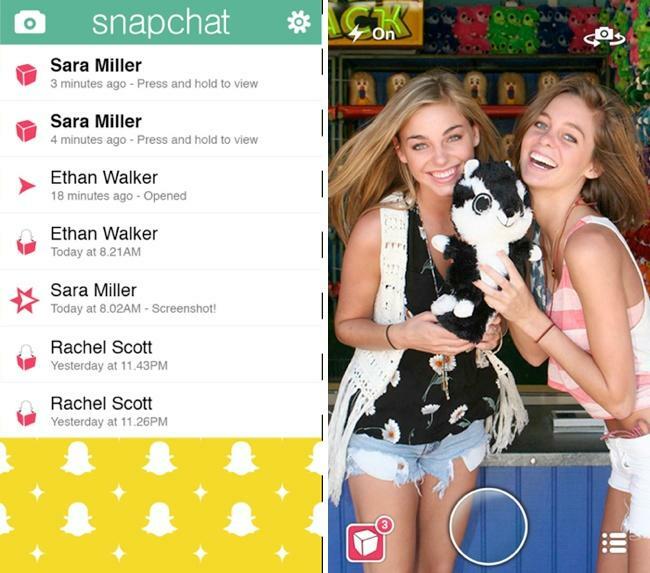 Snapchat might have a problem when iOS 7 is eventually released later this fall. Right now, users are alerted when someone takes a screenshot of a Snapchat. But because Apple has changed the way iOS 7 handles screenshots, you won't leave any evidence of ever saving a photo in Snapchat, or any other similar application. According to MacRumors, "Active touches are no longer canceled when the user takes a screenshot." Basically, Snapchat can determine when a screenshot is taken by relying on whether someone is touching the screen or not. When someone attempts to snap a screenshot, the picture-viewing act is disrupted because doing so cancels out actually touching the display. But in iOS 7, doing that very same thing doesn't close the viewing window in Snapchat, meaning no notification will be sent saying that a user just secretly tried to take a screenshot. Snapchat has run into workaround issues before, but iOS 7's simple change means the service has to rethink how screenshots are handled going forward. Apple's next mobile update is only currently available for developers, so Snapchat developers have plenty of time to rethink its strategy. But a huge part of Snapchat's popularity is that the photos exist for only a short period before disappearing forever. Not anymore.